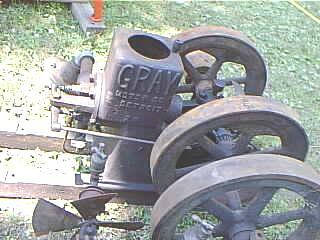 Bill Decker spotted this little GRAY at the Jacktown, PA show. 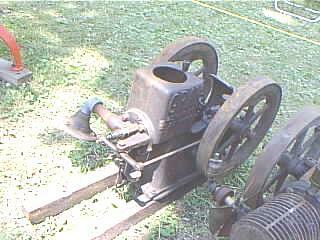 "I believe it was a 1 1/4 hp, not positive, but it did have a very small bore. have been 1 1/4hp is the fact the 14 in the serial number was separated from the rest of the number. I tried to buy it from him, but he said it was his baby and wouldn't part with it! Thanks for the report Bill !